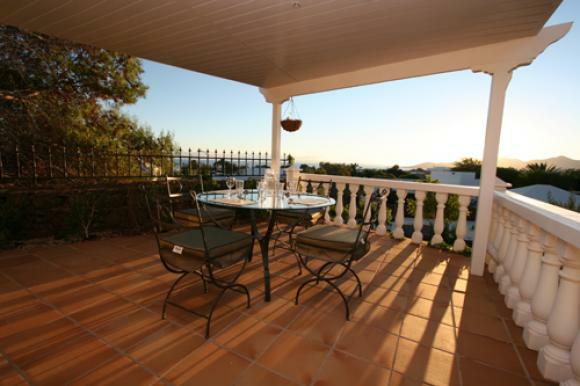 This beautifully appointed south facing detached villa boasts excellent sea and mountain views. 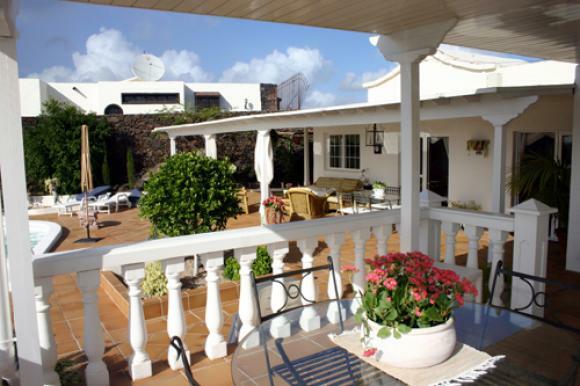 Located in the quiet exclusive Los Mojones area of Puerto del Carmen, the excellent fishing harbour, restaurants and long sandy beaches are just a few minutes drive away. 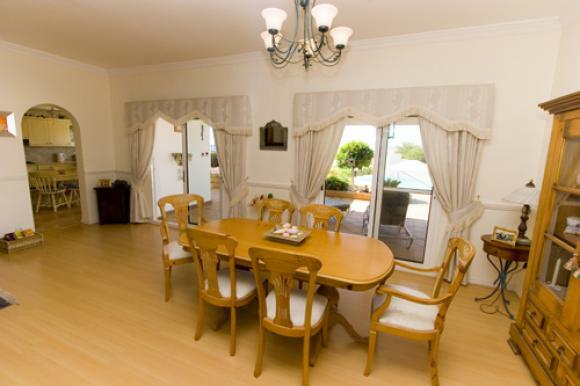 The villa comprises a comfortable modern lounge with freeview & web TV (including BBC1, 2, ITV, Channel 4 and Channel 5 along with Irish channels RTE 1 & 2) and DVD player. 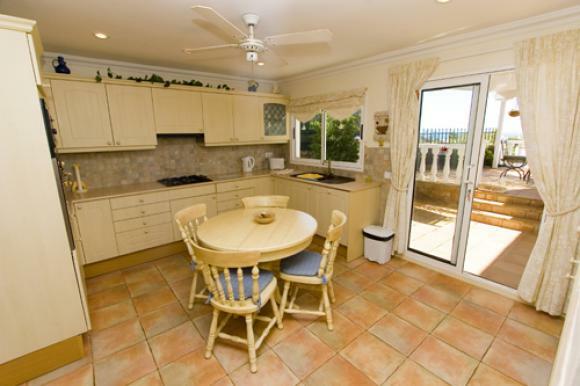 The modern kitchen includes electric oven, gas hob, fridge/freezer, kettle, toaster, iron, microwave, washing machine and dishwasher. 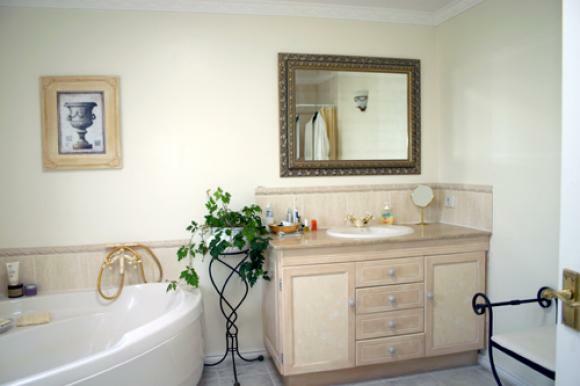 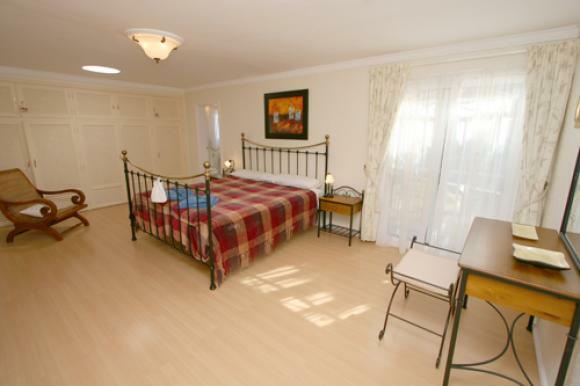 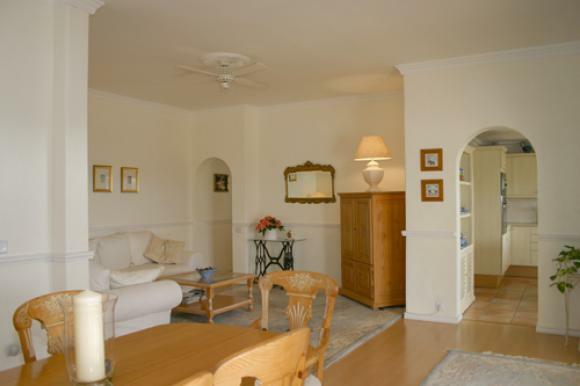 The large master double bedroom has an en suite bathroom with separate shower and corner bath. 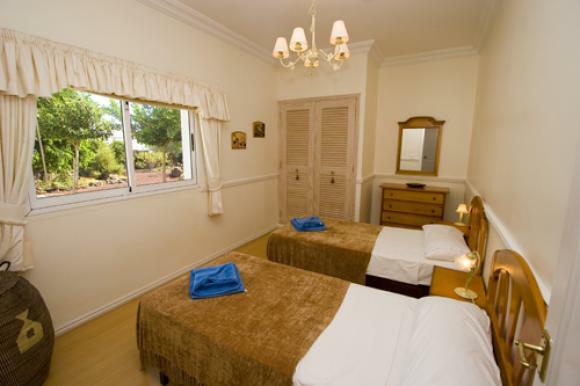 Two further twin bedrooms share a separate shower room. 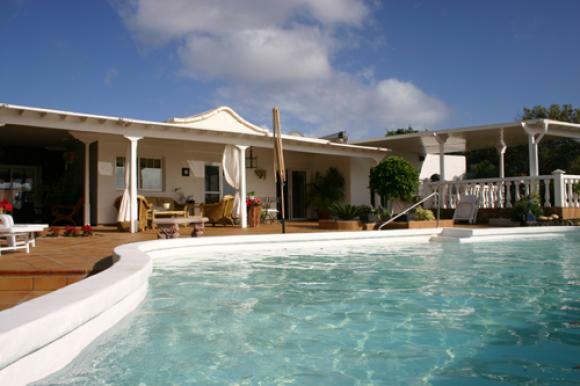 Outside the large open and covered terraces and mature gardens surround a 9 x 3.6 metre swimming pool, with roman style steps, which is heated in the winter months only. 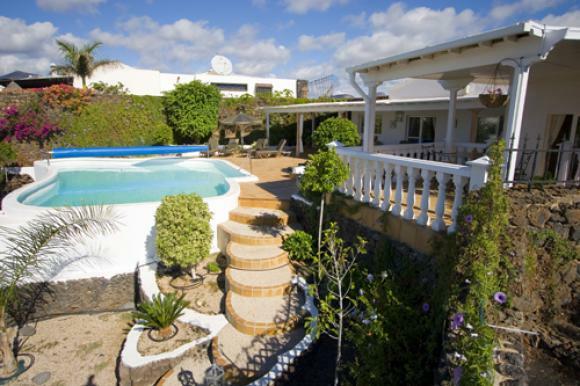 Prices shown are per week for the property, not per person and exclude flights.